According to the Report of the Chinese FMCG Internet B2B Market in 2016 released by Kantar China, the overall transaction volume of the Chinese FMCG B2B industry in 2018 is estimated to reach RMB 20 trillion. 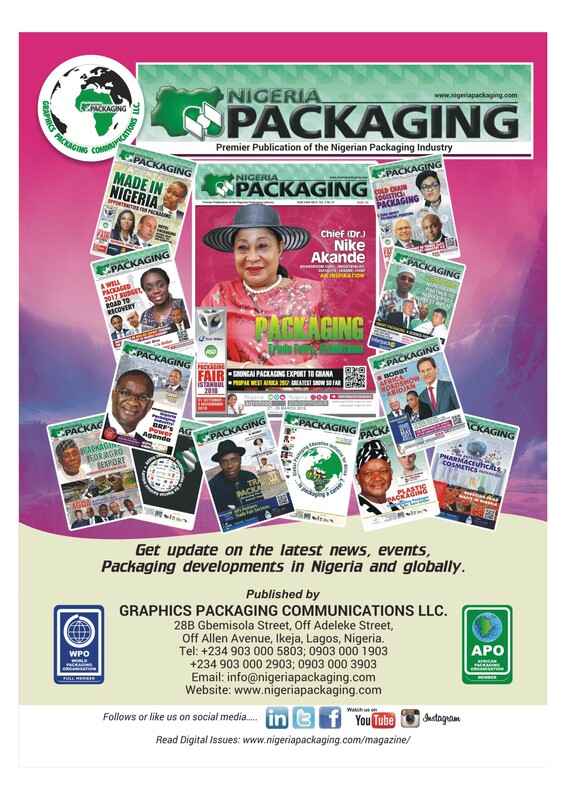 This translates to numerous business opportunities for manufacturers of packaging materials and products in the FMCG packaging market. 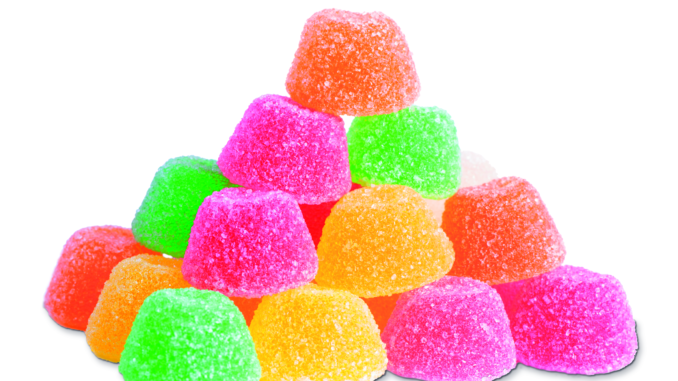 With the increased consumption of China’s middle class, higher packaging requirements are being placed on FMCGs. In the “Made in China 2025” plan, new materials are included as one of the ten major development fields. New types of green, low-carbon, environmentally friendly and sustainable packaging materials are also expected to become a highly popular industry. 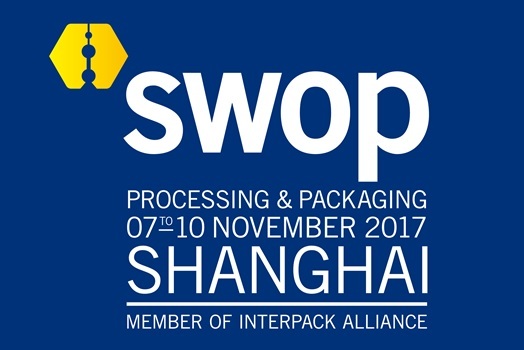 To make the latest packaging advancements available to end users in food, daily chemicals, cosmetics, pharmaceuticals and other fields, swop 2017, held during November 7 – 10, 2017 in Shanghai New International Expo Center (SNIEC) has joined hands with “Packaging Family”, a pioneering exchange platform established by a group of enthusiasts pursuing a dream of “big packaging”, as long-term strategic partners. 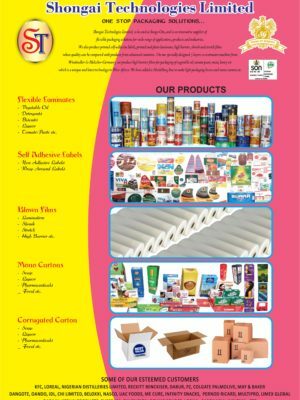 They are committed to building the “FMCG InnoZone” and serving all kinds of FMCG end users. 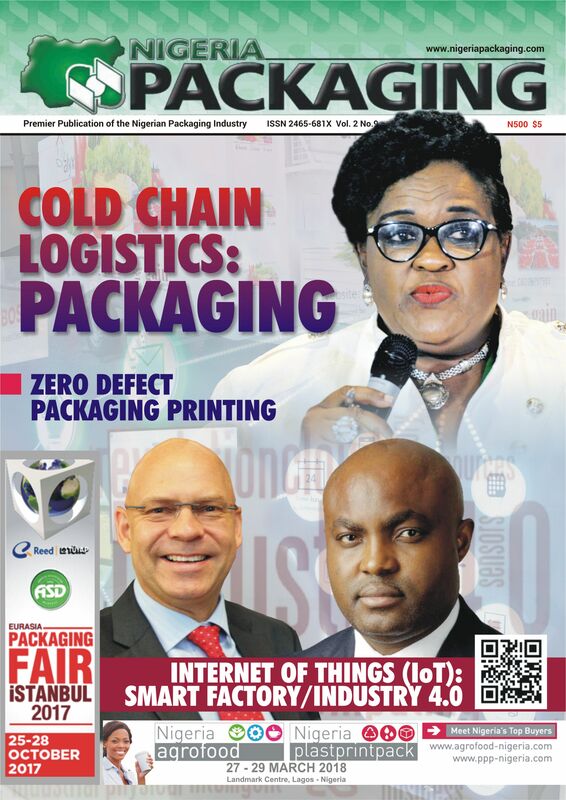 In 2015, swop for the first time partnered with the “Packaging Family” to create the “Packaging Materials & Products Zone” which attracted more than 200 manufacturers of packaging materials and products in less than 2 months. Many Fortune 500 FMCG enterprises visited onsite including Estee Lauder, L’Oreal, Johnson & Johnson, Shanghai Jahwa Corporation, Unilever, Dreyer’s, etc. 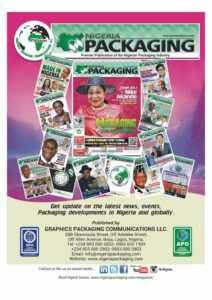 Currently the “Packaging Family” has more than 500 FMCG members, including many Fortune Global 500 FMCG giants. 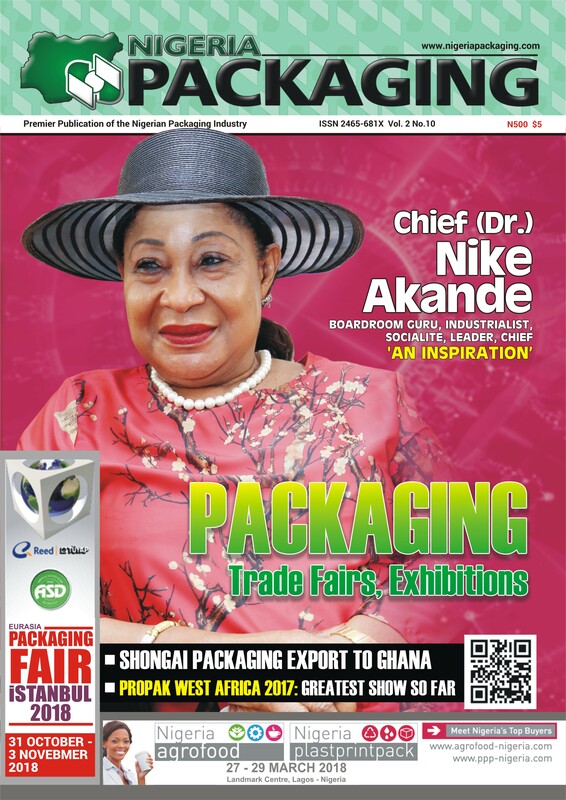 Compared with the “Packaging Materials & Products Zone” of last year, this year’s FMCG InnoZone will be three times as large with a more distinctive theme. 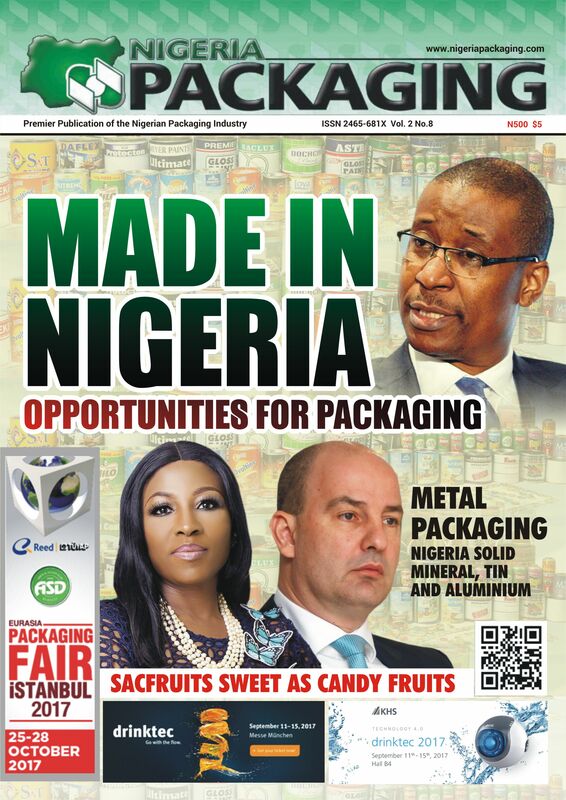 It is expected to attract more than 600 well-known manufacturers of various packaging materials and products both domestically and abroad, covering plastics, metals, glass, paper products, wood products, printing ink and adhesives. 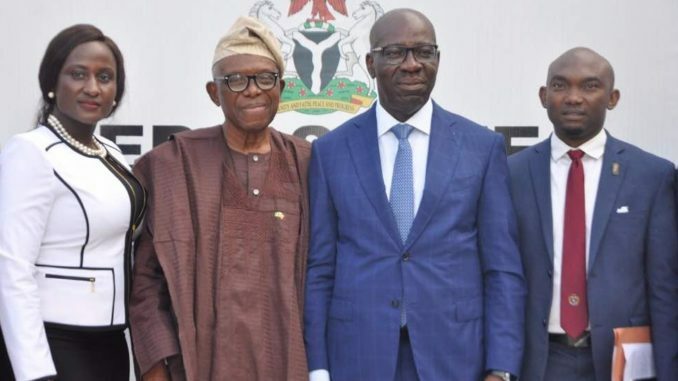 These manufacturers will be exhibiting high-quality products for FMCG users, creating a cross-boundary exchange platform and improving the brand competitiveness of manufacturers. 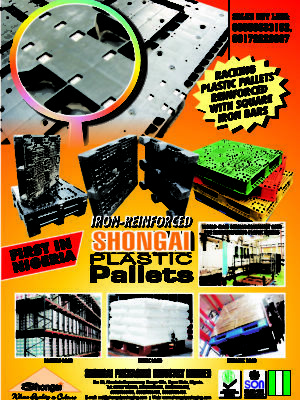 Nearly 100 renowned packaging materials and products manufacturers have registered to take part in the exhibition, including Ningbo Color Master Batch Co., Ltd., Nanjing Hujiang Composite Materials Co., Ltd., Hebei Fangda Packaging Co., Ltd., Tianjin Zerpo Supply Co., Ltd. and ACMEPLAS System Technologies, Ltd.
At the same time, the “Packaging Family” will also hold a high-end FMCG forum during swop 2017, and invite its end enterprise members to conduct theme introductions, case analyses, interactive exchanges and so forth with packaging industry chain enterprise members regarding hot topics in FMCG industries like food, beverage, daily care, cosmetics, pharmaceutical, etc. Major end users from all walks of life will arrive on the scene for face-to-face exchanges with suppliers, and will also discuss the core demands of product packaging and design and the technical R&D directions of products in the future. 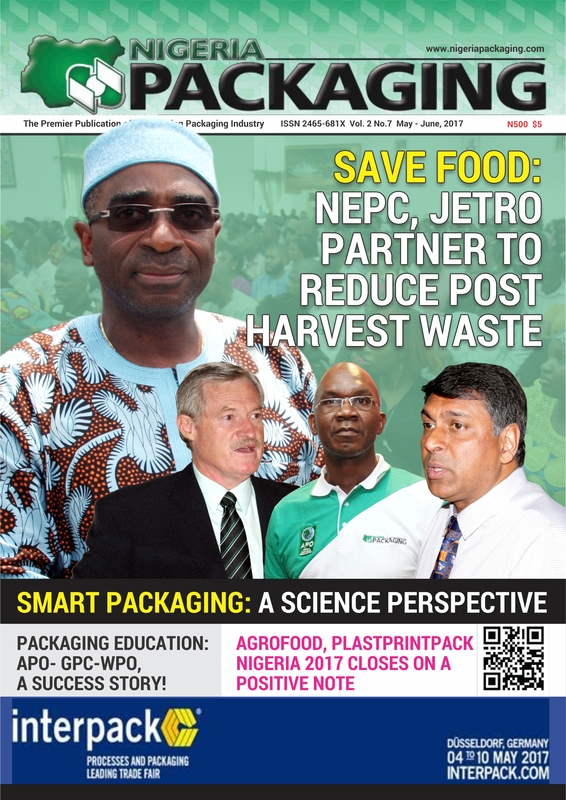 In addition to the “FMCG InnoZone”, swop 2017 will introduce a new theme of “SAVE FOOD”, aimed at exploring ways to extend the shelf life of food, guarantee transport safety and reduce wastage through intelligent & automated design of packaging equipment and innovation in packaging materials. 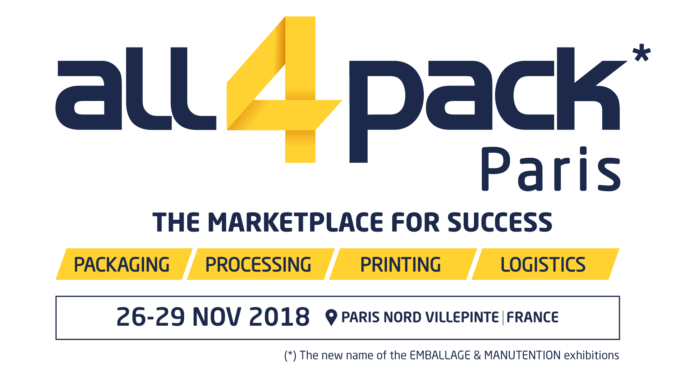 With the “components” and the “innovationparc”, it has also introduced two special exhibition areas to exhibit processing and packaging components and automated equipment as well as innovative & intelligent packaging solutions. 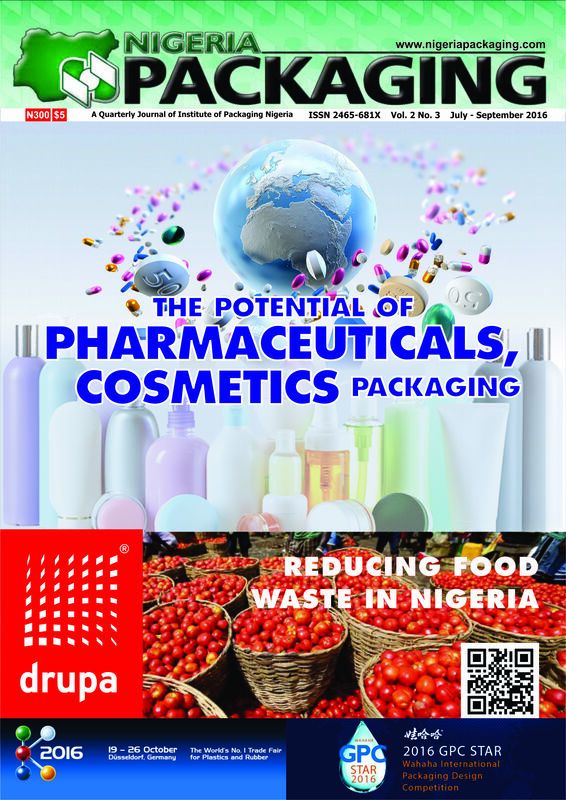 The combination of exhibits providing products and solutions in the field of packaging technology and related processing industries makes swop the ideal platform not to be missed, due to its scale and international influence in the eight major end user fields (i.e., food, beverage, confectionery, baked food, pharmaceutical, cosmetics, non-food consumer goods and industrial products). 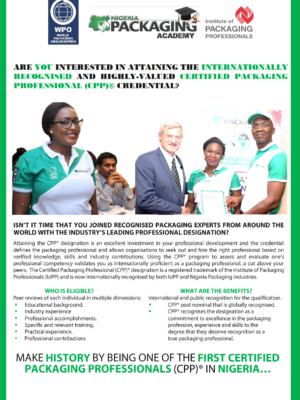 After joining interpack alliance in 2016, swop has benefited from sharing the global network and industrial resources of the world’s leading processing & packaging trade fair. 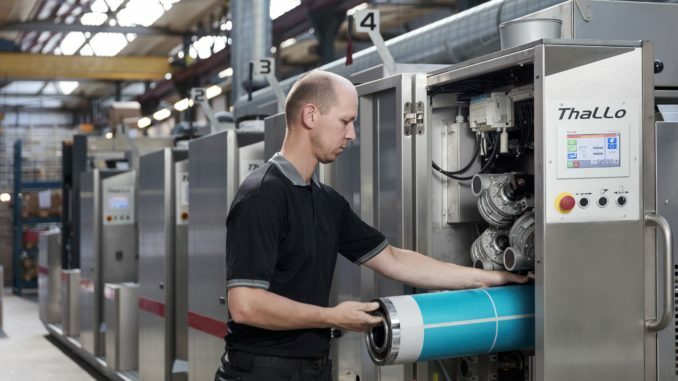 Currently, swop has received substantial support from all major processing & packaging industry associations worldwide including Verband Deutscher Maschinen und Anlagenbau (VDMA), Flexible Packaging Europe (FPE), China Council for the Promotion of International Trade (CCPIT) and Shanghai Packaging Technology Association. 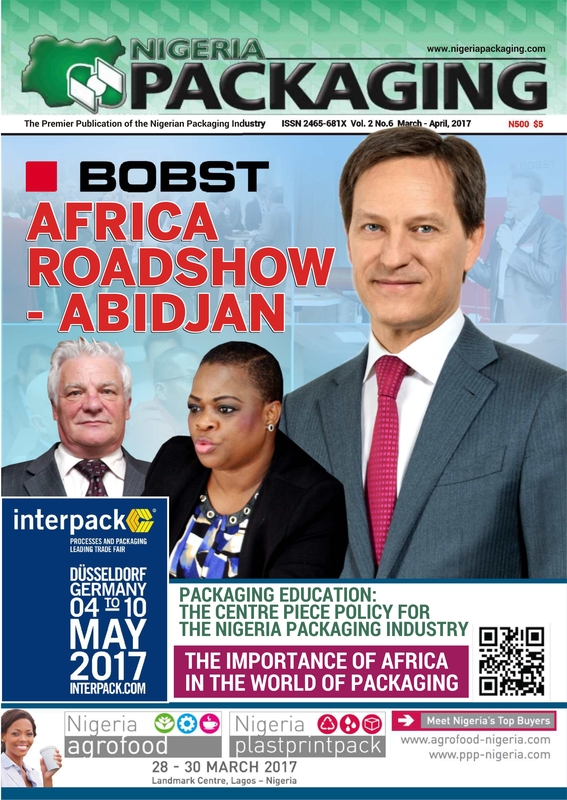 It also cooperates closely with nearly 100 media channels in the global packaging and end user industry who actively promote the exhibition. More than 30,000 visitors of the packaging, purchasing, engineering and other decision-making departments from the food, beverage, desserts, baked food, medicine, cosmetics, non-food consumer goods and industrial products industries are expected to visit. Since the launch of visitor pre-registration, many established FMCG enterprises from the United States, UK, Turkey, Japan, India, Thailand, Taiwan, Hong Kong and many other countries and regions from all over the world, have registered for swop 2017. 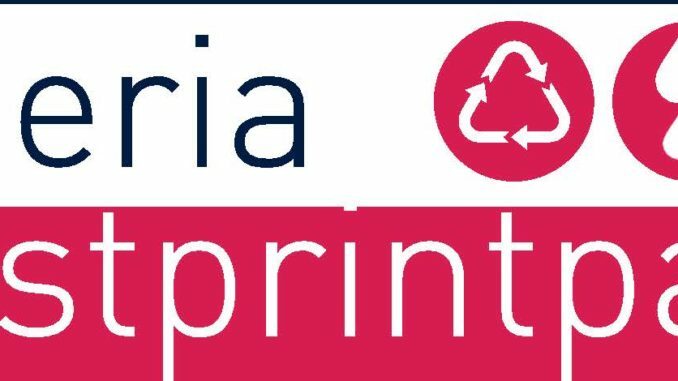 These include Yum, Bright Dairy, Mengniu Dairy, Want Want, Taitaile and Abbott Laboratories from the food and beverage industries, China Pharmaceutical, SSPC, Zhongjin Medicinal, GlaxoSmithKline, Xianhe Paper, Pehchaolin and Nivea from the medicine and cosmetics industries. Companies interested in exhibiting at the “FMCG InnoZone” or swop 2017 can register under www.swop-online.com. swop is also present on facebook at Facebook.com/swop.sh providing exhibition updates and announcements. Established in 2009, Messe Düsseldorf (Shanghai) Co., Ltd. (MDS) is a subsidiary of Messe Düsseldorf GmbH, one of the world’s top 5 exhibition organizers. 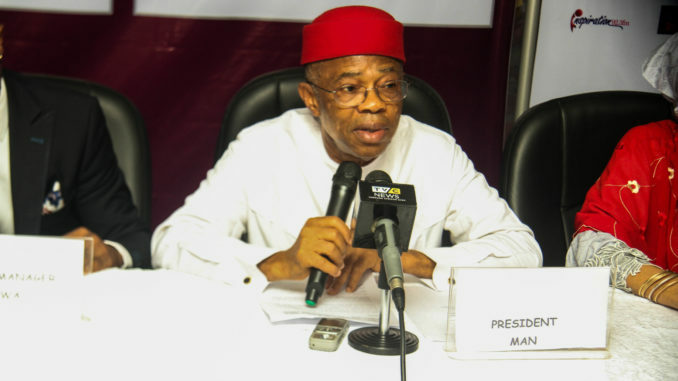 MDS is committed to introducing world’s No. 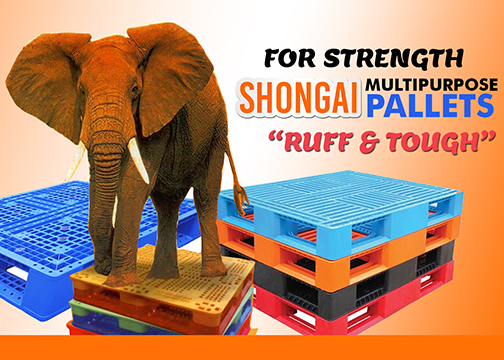 1 trade fairs to China and to providing Chinese and international customers with superior exhibition services. MDS is successfully holding more than 20 leading trade fairs and conferences in China, covering the industries of printing, packaging, wire and tube, plastics, renewable energy, medical devices, retail, safety and health, wine & spirits and caravanning. MDS runs branch offices in Shanghai and Beijing with a workforce of some 70 full time employees. The worldwide outbound exhibition business (trade shows in Düsseldorf, Germany and other leading Messe Düsseldorf Global Shows) is organized by Messe Düsseldorf China Ltd. (MDC), serving Chinese exhibitors and visitors with superior customer service from its Hong Kong branch office. 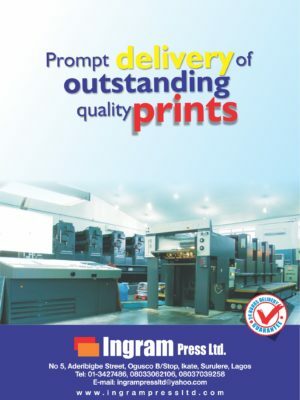 products, printing &labels, woodworking & furniture, heating &boiler technology and so forth, to satisfy international suppliers’ needs of tapping into the Chinese and Asian markets. The Group has liaison offices in Beijing, Shanghai, Shenzhen and Singapore, with a staff of over 300. China Center for Food and Drug International Exchange, as an independent institutional legal person, is a public institution affiliated to China Food and Drug Administration (CFDA). By centering on the functions and work priorities of CFDA, CCFDIE undertakes international exchanges and cooperation through non-governmental channels, organizes and implements international exchange and cooperation programs among enterprises, scientific research institutions, social organizations, foundations as well as foreign institutions. 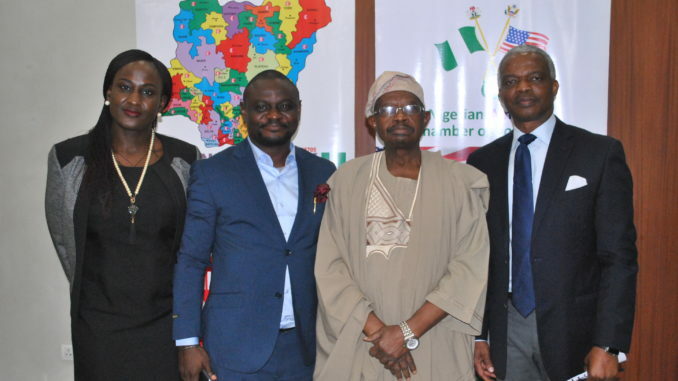 Is Nigeria fit for Flexo?